If you read my summer skin care post you might remember I've been trying out a new brand for me, La Roche Posay. In that post I mentioned I'd been using the La Roche Posay lipikar baume AP+ to help soothe my itchy skin and as I said in my beauty and skincare faves video, I'm still rating it. 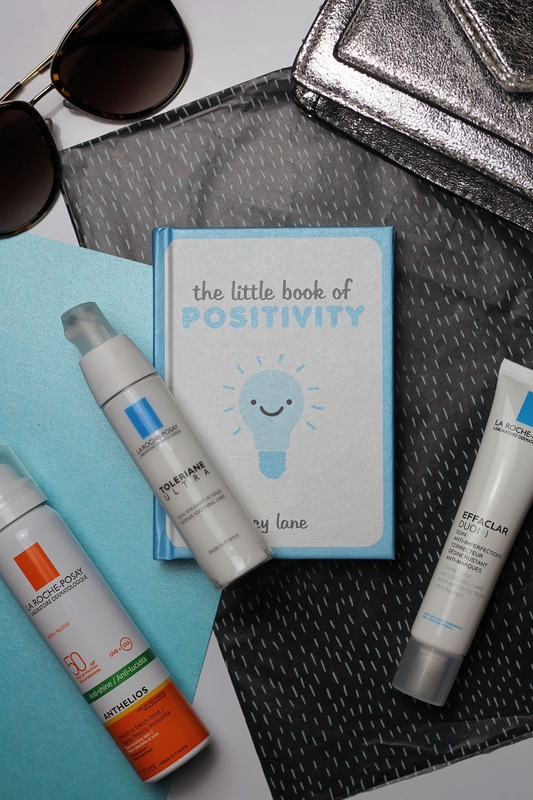 Over the past month or so, I've also been trying out some other La Roche Posay products, like the famous effaclar duo, toleriane ultra and anthelios spray-on sunscreen, so I thought I would share a little La Roche Posay review with you guys! So that's my La Roche Posay review! 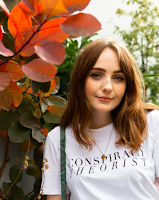 Hopefully this has been of some help if you're thinking of trying any of these products out, or just entertained you whilst you're procrastinating something important. 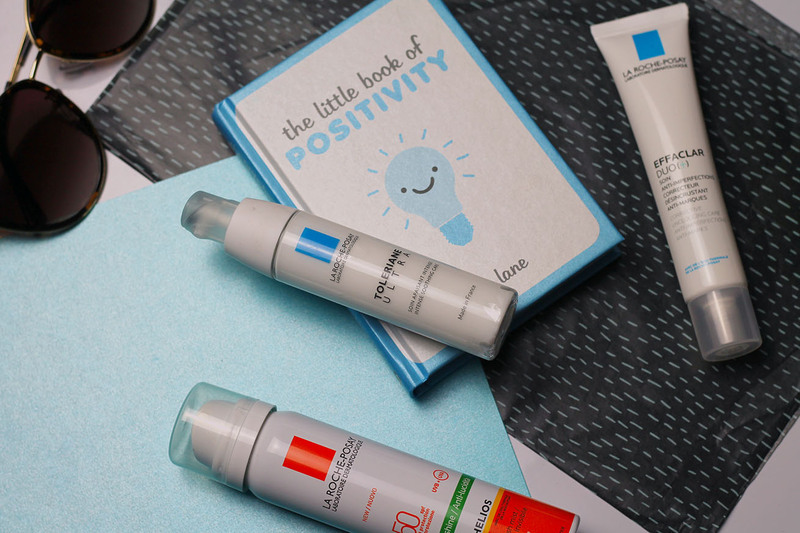 Let me know if you've tried anything from La Roche Posay and what you thought in the comments! *These products were gifted to me. I have not been paid to write this post and all opinions are my own. I was searching for spray-on mist sunscreen and found this La Roche Posay sunscreen mist so I decided to give it a try. Unfortunately it stings my eyes even after I wiped it off my face with cloths. I have to wash my face with cleanser to get rid the uneasy sensation off my eyes. It makes my face very oily compared to its other sunscreen lotion products. Am I the only one that experiencing this? I would like to know.